Dinotrux – Season 4 (2017) – What's New on Netflix Canada Today! Animals like the Craneosauraus, Garbageadon and Tyrannosaurus Trux (part dinosaurs and part truck) exist in a fictional prehistoric era. 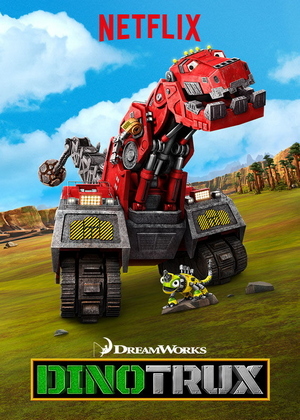 The Dinotrux are back to show off their strengths and smarts as they protect their peaceful crater from D-Structs and his evil horde.